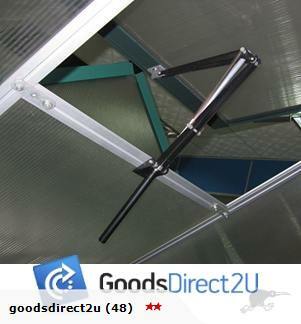 Brand new AUTOMATIC VENT OPENER for Greenhouse window or vent! 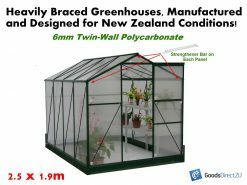 Solar powered Mechanism, Automatically open and close the greenhouse vent at temperature you wish. 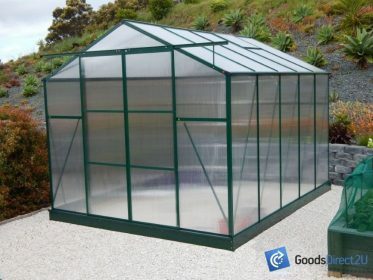 Automatic Greenhouse Vent Opener is designed to open and close the glasshouse vent automatically, it adjust ventilation of greenhouse according to the temperature increase or reduce, achieve proper air flow in your glass house, no more worrying about your flowers and plants any more, even when you are not there! The Vent opener is driven by its solar powered cylinder, with no electricity, complete environment friendly. 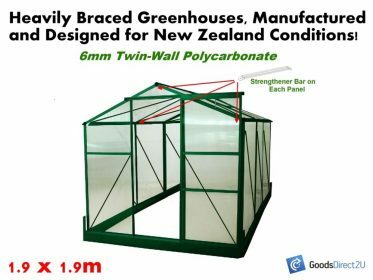 + No battery or electricity required, cost nothing to run. 4 Rotate the cylinder clockwise to lower the open temperature. 5 No battery or electricity required. Thanks great service and value for money. Will be doing business with again. 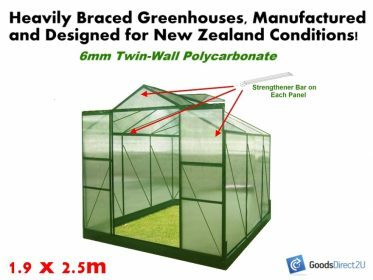 Check our other listings for an extensive range of other greenhouses and accessories available. 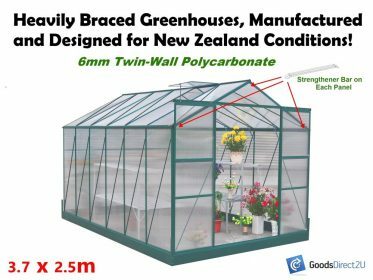 automatic vent opener, automatic window opener, automatic greenhouse window opener, automatic greenhouse vent opener.